Learn how to turn ANY idea in ANY industry into income! Thank you so much for stopping by the site! Here you can find all of the resources I’ve created to help you get your mind right so you can get your money up! If you’re here, you’ve probably heard about my WERK! But what is WERK with an “E”? In 2011, I realized part of my purpose is to empower other women to discover their purpose, pursue their passion and get paid on their own terms. Confessions of a WERKaholic – My weekly podcast show that shares the untold success secrets of fearless female entrepreneurs. Busy at the Beach – My quarterly getaway for goal-getting women who are looking to for a fun-filled weekend to relax, rejuvenate & reinvest in themselves. WERK Mag – My media platform and quarterly publication that showcases the success stories of entrepreneurs & small businesses. Our annual weekend conference, WERK Pray Slay weekend equips women from around the world with the tools they need to live the life they’ve been dreaming of. 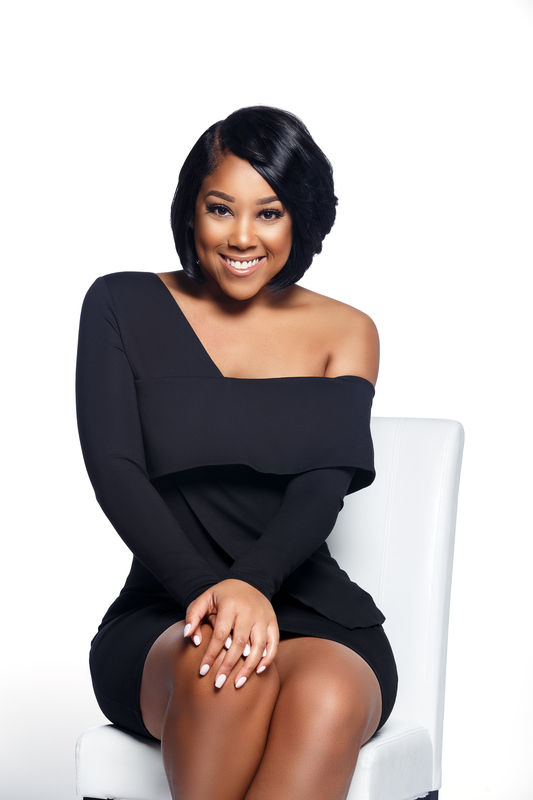 The Get Money Gang – My personal coaching and consulting services that support millennial entrepreneurs with monetization strategies. Not sure how we can WERK together?